2015 is just flying by! With June on the way out the door, The 4th of July is the next major holiday coming up and it’s coming up quickly! With just a few days left, there’s not much time left to start making plans for the 4th. 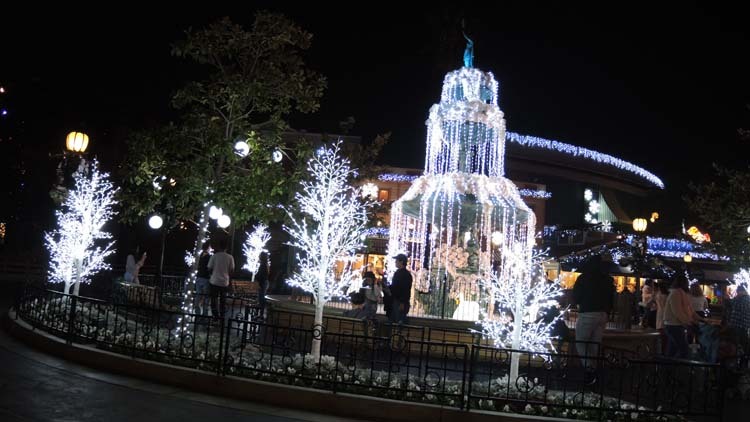 If you haven’t made plans yet and you’re possibly looking to visit a theme park this weekend, most of the parks across the country are offering something unique for their visitors to see while they’re at the park. 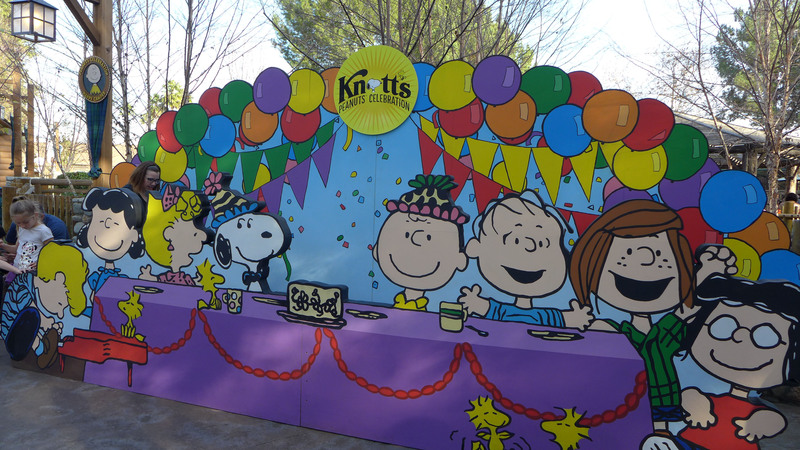 Knott’s Berry Farm announced their 4th of July line up today, which features fireworks, live entertainment and more. 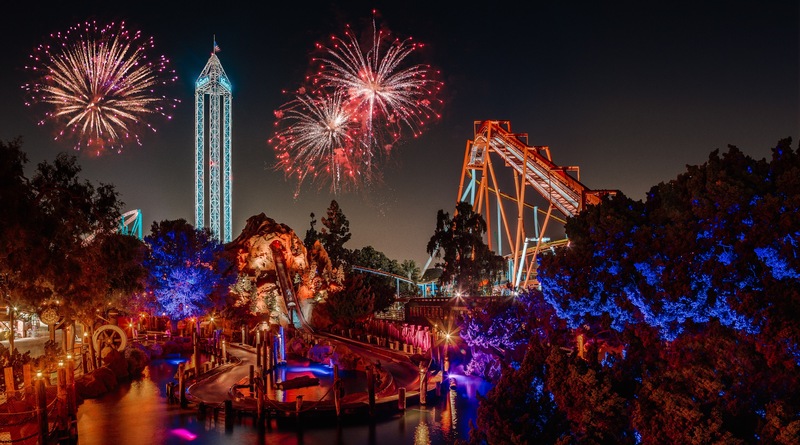 Knott’s Berry Farm will be open from 10am until midnight on Saturday, July 4th with entertainment taking place throughout the day and fireworks taking place just a few hours before park closing. Guests who visit Knott’s this summer will also have the opportunity to experience their brand new attraction, Voyage to the Iron Reef, which opened earlier this year. 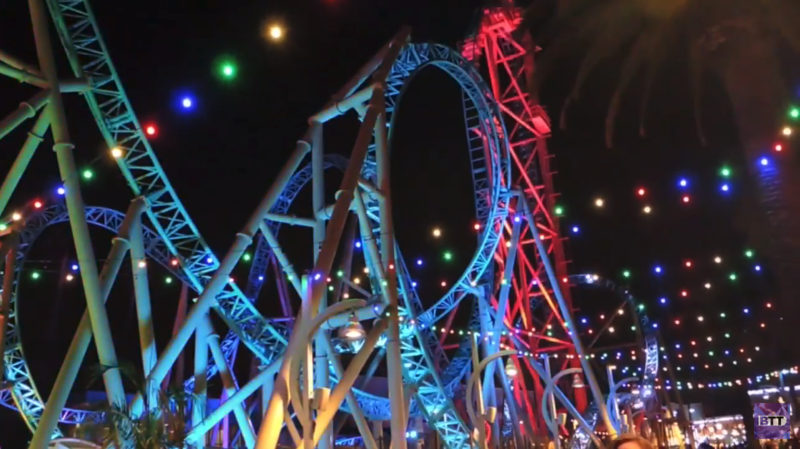 Also new this year at Knott’s are several new shows, including: Blockbuster Beagle, Vertical Impact, Vertical Impact Geared Up, plus Big Band Swingin’ Sundays. Previous PostBusch Gardens Celebrates America with huge fireworks, and more! Next PostHowl O Scream at Busch Gardens Tampa kicks off the screams with a "Last Laugh"